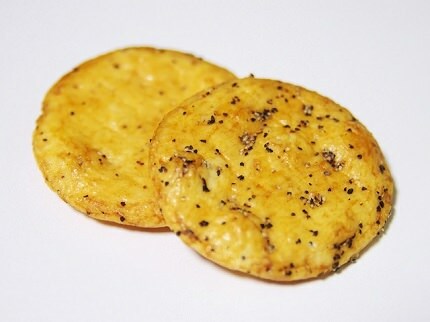 Senbei, or Sembei, are Japanese rice cracker snacks that come in a variety of savory and sweet flavors. 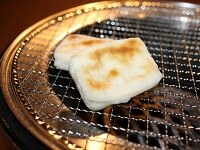 Senbei are usually made from glutinous rice and are baked or grilled. 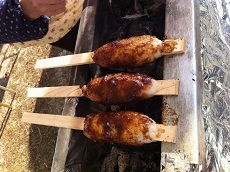 Traditional style rice crackers are usually flavored as they are while being cooked over a charcoal grill. 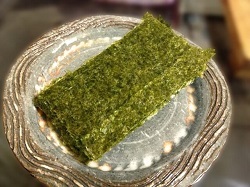 Sauce made of soy and mirin are mixed and brushed onto the surface, and occasionally are wrapped in nori (seaweed). 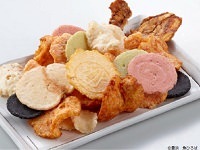 There are a wide variety of senbei, including sweet, savory, bone, and more. 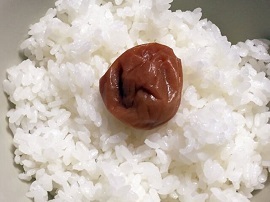 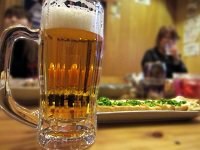 Some popular styles include: soy sauce flavored, nori, black sesame, red pepper, ika (squid), ebi (shrimp), black soybean, sugar, nure (sauce-soaked), mentaiko (spicy cod roe), curry, arare (small assortment), kawara (tile cookies), and hone (fish bone). 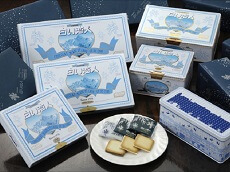 Senbei go great with tea and are commonly served to guests who visit homes in Japan. 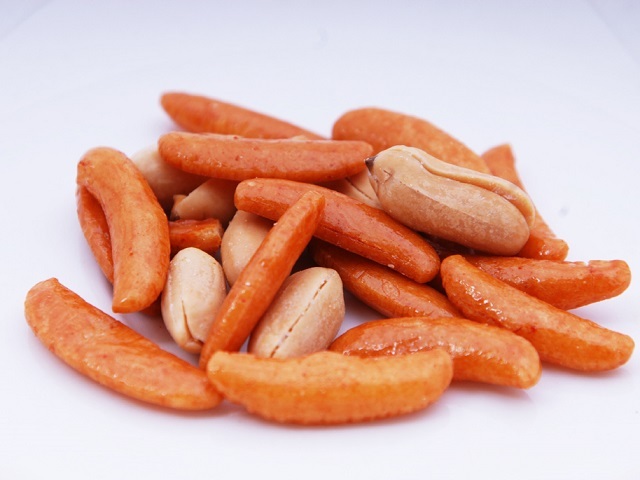 Pick up senbei for yourself or as a gift during any of our Cherry Blossom Japan Tours or Highlights Japan Tours available Spring or year-round.